A Good Bundle is a rag-tag alliance of a great many indie game devs, from big dogs to folks with one smallish title to their name. It’s a game bundle, sure, but it’s not your typical bundle. There are 151 games (& tools) by 115 devs in here, and it’s all for charity: split 50/50 between Planned Parenthood and the ACLU. Earlier this month, Citérémis released a special Developer’s Edition of Aztaka, and it will be available for $9.99 (50% off the regular price) until the end of January. With the game, it includes the source code, the OST, and an art book. Also, the demo has been trimmed down to 319 MB for those how haven’t tried it yet. This special edition and discounted launch price is part of their initiative toward making the game profitable. 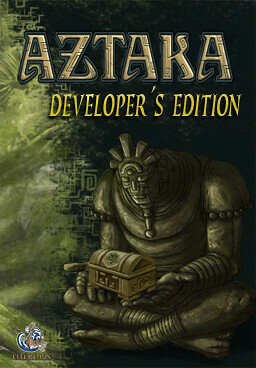 Since May 2009, Aztaka has earned only 16% of the $235,000 that was borrowed to develop the game. So, this is a chance for some charitable game buying. It is also reminder to all indie developers wanting to break into commercial gaming that taking a large financial risks is risky and sometimes a gamble. Black Market, a space trading game (a la Elite or something), was recently launched in open beta form. The game is beautiful. I mean, like, all the beauty of some colorful sea-floor dwelling creature that rolls to move, with the insurmountable class of Christopher Whitman’s mother. It’s worth checking out just to look at the awesome space-ports in the background as you peddle your petty narcotics and undying pirate brains in jars. 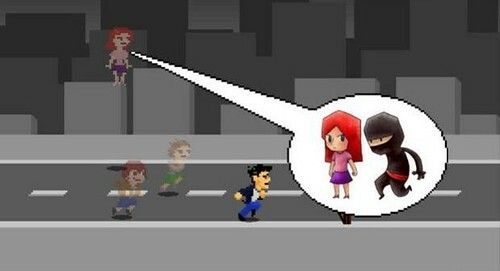 The gameplay (as implied by the title) is pretty basic, buy here sell there kind of deal. Combat is really streamlined and most of it is automated, though you get to hit a button every 10 seconds (give or take depending on equipment). It’s all polished and as addicting as other games in the marketeering genre, but I know some people do not like games where progress comes in the form of shinier and bigger spaceships with more pow-pow to the weapons. Luckily for these people, the games also got a pretty strongly present story, but I scooted out of it to party and make lots and lots of money as soon as I got access to the whole solar system so I can’t really comment on how full of intrigue it is. Runner, which we previously covered last month made a relatively small splash in the indie scene even amongst other websites similar to TIGSource. 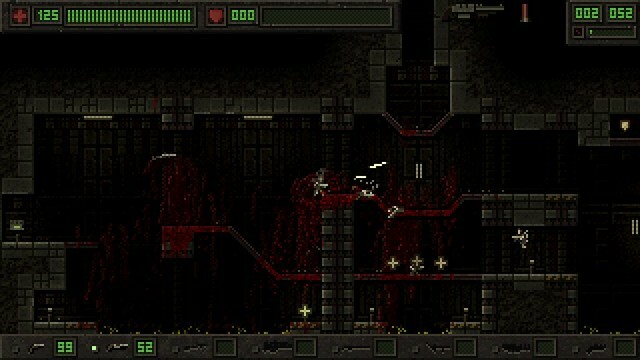 This response to the game has been one of the factor’s which prompted the creator to construct a postmortem on the game. I’m pretty much a sucker for any kind of development log, and I find post-production examinations such as this equally fascinating. It provides a few interesting insights such as a kind of insufficiency of commenting about games without ever actually having gone through the process of making one after getting up close and personal with P.B Winterbottom and its creators as well as the realisation that not only may derivative art games exist now but that he may have made the best example of one. If you haven’t played it yet then give it a try, it’s only a few minutes long at most, and then have a read of the postmortem which actually will probably end up taking longer than it did to play the game. In any case I’ll put my thoughts in the extended as usual. 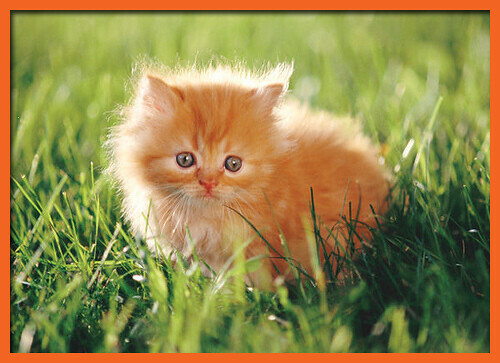 Hey, guys – the site’s been going down so often lately that I’m going to suspend the updates until we get it fixed. I’ve been talking about it with Jeff, and we’re going to try and find a permanent solution for this annoying problem sometime in the next week or so. Sorry for the inconvenience. 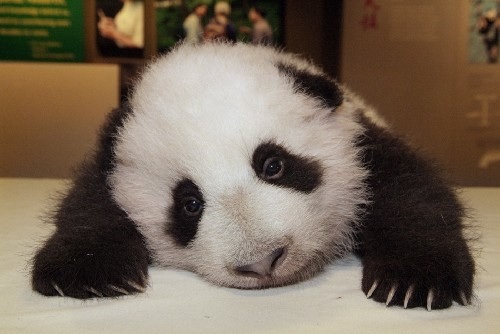 Sick Panda is running a high fever. He needs your love beer love now more than ever. Last game night, I posted a screenshot! Obviously not from the cited source, and I feel the obligation to set that straight: It’s from Wolfire’s Lugaru 2. Alas! I was misled by that damned brain (cough)of mine(cough). This game night, we’re probably gonna play Soldat and Jet Set Willy Online again. 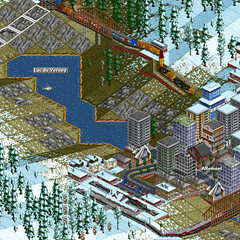 And MAYHAPS some OpenTTD (pictured). As usual, if you wanna play, join IRC tomorrow. It will probably start around 1800-2200GMT.